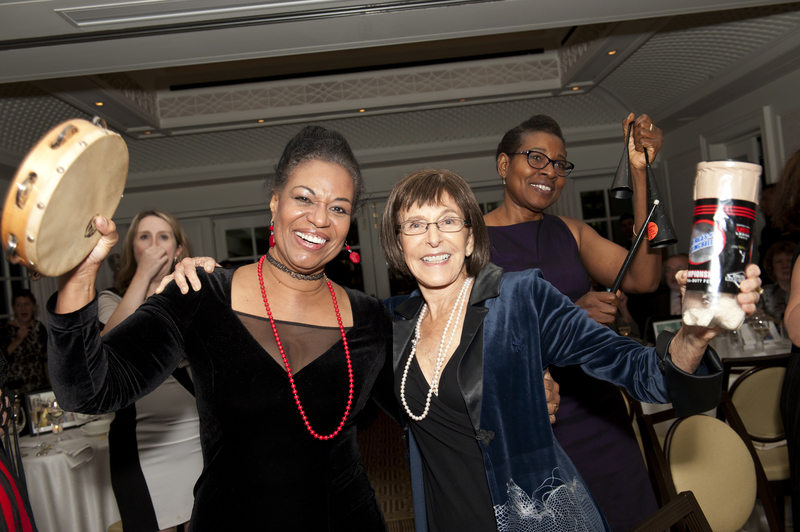 The gala will recognize visionaries in philanthropy, humanitarianism, and thought leadership in health, aging and the arts: Mrs. Teresa Heinz will accept AFTA’s 2018 Lolo Sarnoff Founder's Award for Philanthropy; and Dr. Jehan (Gigi) El-Bayoumi will accept the award in the category of Thought Leadership. 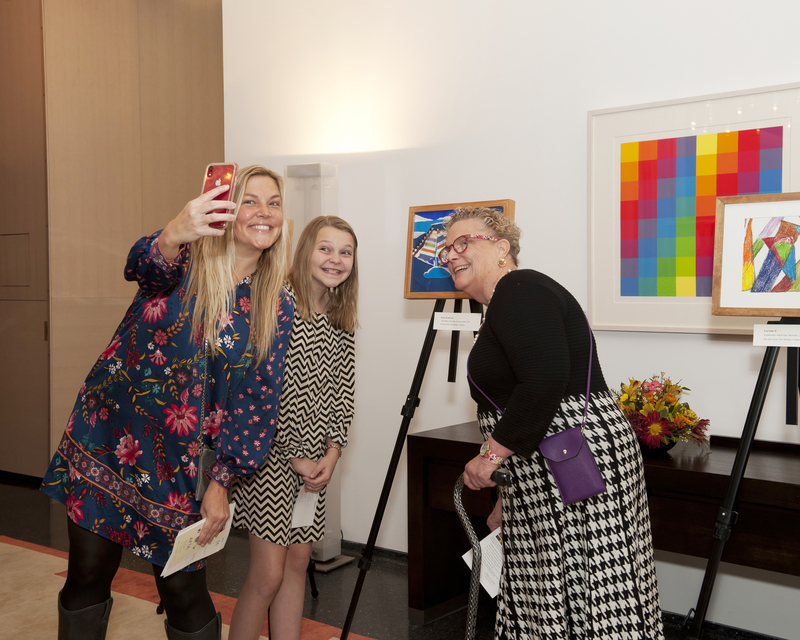 As an activist and generous philanthropist, Mrs. Heinz has done so much for the arts, human health and aging, and environmental, cultural and societal enrichment in Greater Washington as well as across the nation. 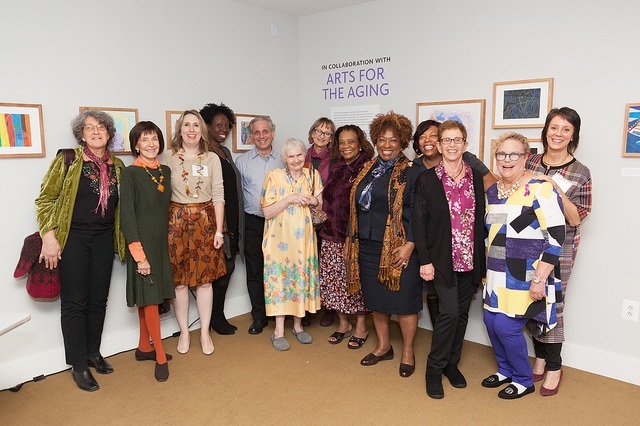 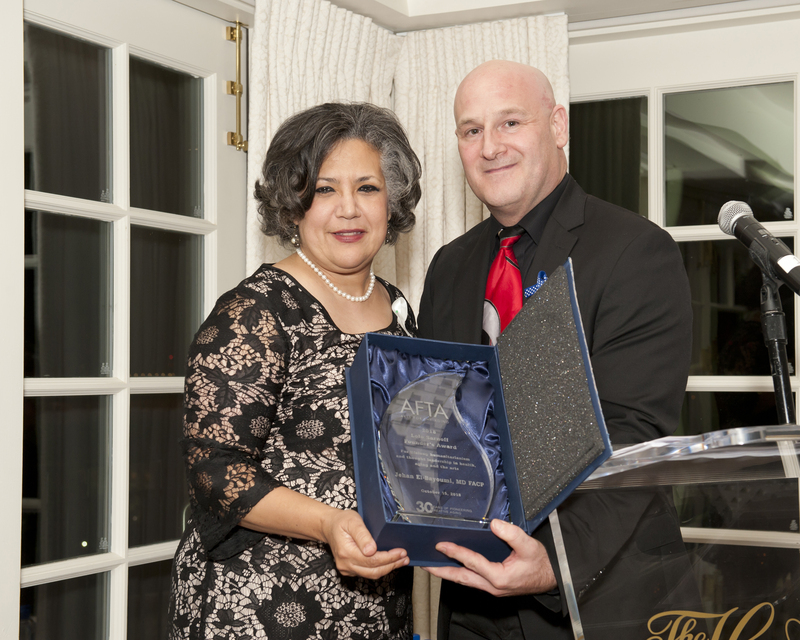 We salute Dr. El-Bayoumi for her advocacy and integration of the arts for health equity, her mentoring and support of professional artists, and her care for Arts for the Aging.